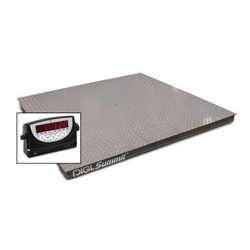 4x6 Digi Summit 3000 Floor Scale 10,000 lb4x6 10K Floor scale is versatile and ideal for the widest variety of applications. Scale comes with 2 year warranty. Platform Size is 48" x 72" and capacity is 10,000 lbs. Price includes freight in continental US business addresses only (Zoned Commercial) with a loading dock or fork-lift. All other charges are the buyers responsibility. (Liftgate, Residential, Construction, Military). 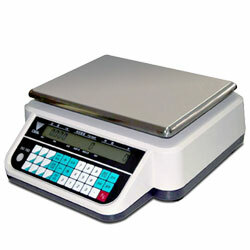 4x6 Digi Summit 3000 Floor Scale 5000 lb.Floor scale is versatile and ideal for variety of applications. The structural steel withstands years of heavy industrial use. Scale comes with 2 year warranty. Platform Size is 4ft x 6ft and capacity is 5000 lbs. Price includes freight in continental US business addresses only (Zoned Commercial) with a loading dock or forklift. All other charges are the buyers responsibility. (Liftgate, Residential, Construction, Military). Digi DC-782 DMC-782 Rechargeable BatteryRechargeable Battery for Digi DMC-782 coin counting scale and DC-782 parts counting scale. 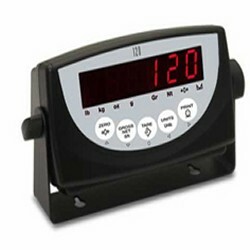 Digi DC-782 Portable Counting Scale 15 lbThe DC-782 parts counting scale with 15 lb max capacity displays the perfect blend of ruggedness for industrial environments and portability for operator convenience. At a great price. The DC782 offers an optional rechargeble battery with life of 300 hours. 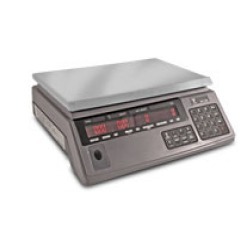 Digi DC-788 Counting Scale 10 lb.The DIGI DC-788 counting scale exceeds all expectations with 10 pound max capacity and optional rechargeable battery that provides up to 24 hours of continuous usage, this durable counting scale offers tremendous power and virtually unlimited flexibility. Its bright red LCD display can be seen from any angle and is highly visible in low light areas. 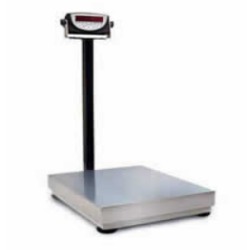 Digi DC-788 Counting Scale 2 lb.The DIGI DC-788 with super light 2 pound max capacity exceeds all expectations of a counting scale—at a price point that can’t be beat! 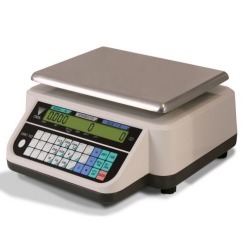 With an optional rechargeable battery that provides up to 24 hours of continuous usage, this durable counting scale offers tremendous power and virtually unlimited flexibility. Its bright red LCD display can be seen from any angle and is highly visible in low light areas. Digi DC-788 Rechargeable BatteryRechargeable Battery for Digi DC-788 counting scale. Digi Hard Shell Carry Case for DC DMC Counting ScalesHard Shell Carry Case with foam padding inside for Digi Counting Scales model DC-782, DMC-782, DC-688 and DMC-688.